Let’s all have muffin tops! 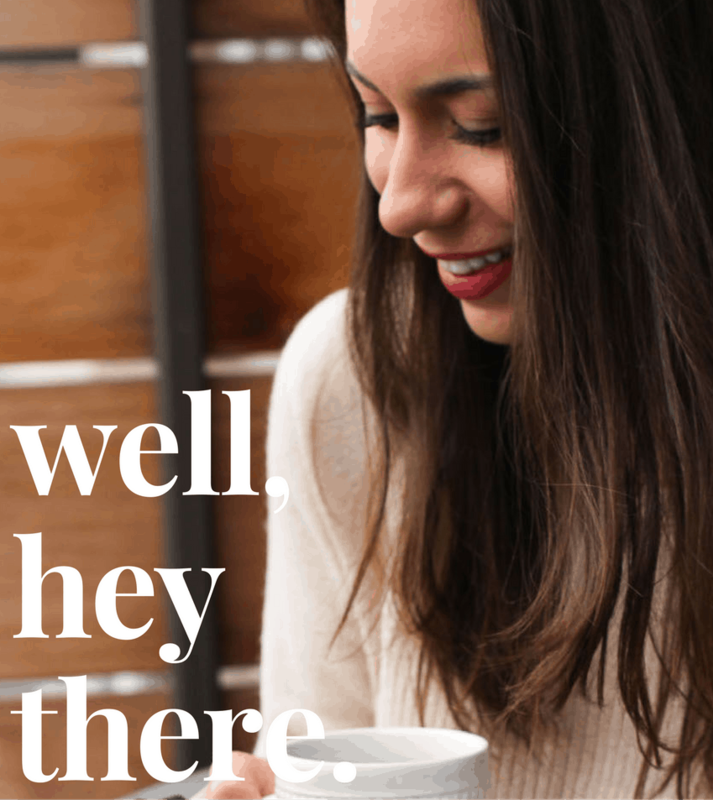 …the good kind, that is. I’ve got a burning question here, guys: how do you eat a muffin? Do you cut it into halves, or quarters? Do you take a big bite indiscriminately? Is a fork and/or knife involved? I may be in the minority here, but I start by grabbing a piece of muffin top and ripping it off with my hands. Then I proceed to make my way around the muffin, leaving an oddly whittled and balding-around-the-edges muffin in my wake. Not for long though, because muffins = <3 and the rest is soon to follow. But muffin tops? My FAVE. 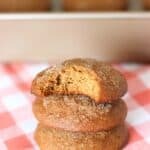 These gingersnap muffin tops are exactly that – muffin tops only! 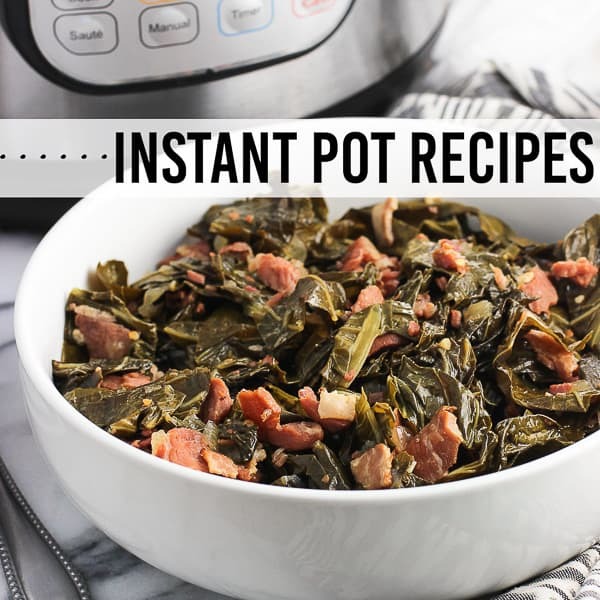 These whip up in a snap and there’s no special pan required. Just your regular baking sheets! 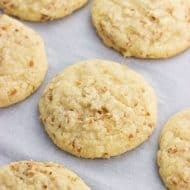 They’re fluffy soft from the addition of Greek yogurt and cornstarch, and packed full of warm gingersnap spice. All good things, right? Before baking I sprinkled a mixture of cinnamon and sugar over top, which adds a slightly crisp, sugar-raised top. 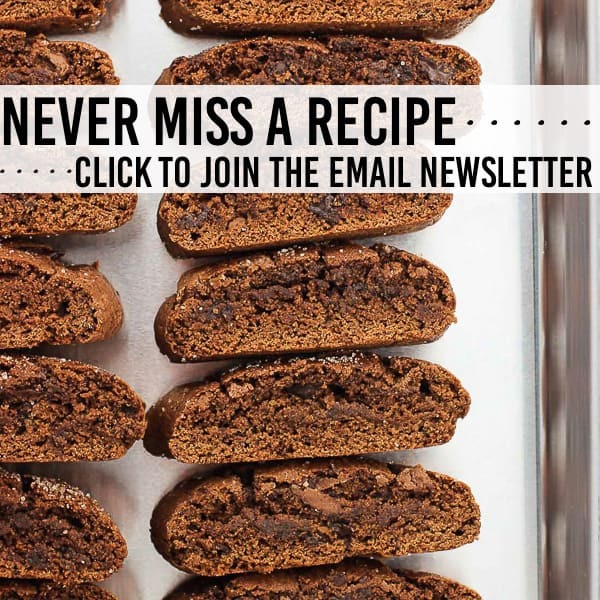 And do I even need to tell you how amazing your kitchen will smell as these are baking? These muffin tops would be the perfect addition to your breakfast or brunch table, even if you slept through your alarm and forget you needed to run out and buy eggs. And milk. With friends coming over in an hour. Eeep! 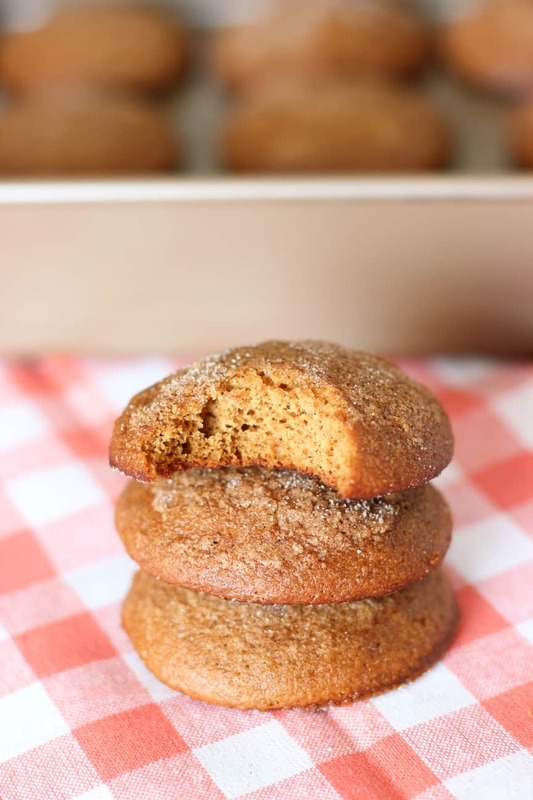 As long as you have twenty minutes, these gingersnap muffin tops are yours! Preheat oven to 350°F. Grease baking sheet(s) and set aside. In a medium-sized mixing bowl, stir together flour, baking soda, salt, cornstarch, ginger, 3/4 tsp cinnamon, and cloves. 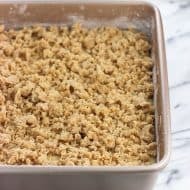 In a separate large mixing bowl, cream together butter, yogurt, 1/4 cup granulated sugar, and brown sugar until ingredients are well mixed. It's okay if the butter isn't perfectly smooth. Add egg and molasses, and mix on medium speed until blended. Reduce speed to low-medium and gradually add flour mixture, scraping down sides periodically, until flour is just blended. 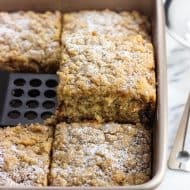 Using a medium-sized cookie scoop (or a spoon), place rounded muffin tops onto prepared baking sheet(s), taking care to leave 1 1/2-2" between scoops. In a small bowl, mix together remaining 1 tbsp of granulated sugar and 1/4 tsp cinnamon. Sprinkle cinnamon sugar topping over top of each muffin top (there may be some extra). Bake for 8-9 minutes, or until tops are golden brown and spring back when pressed lightly. Transfer muffin tops to a wire rack to cool completely. Haha! 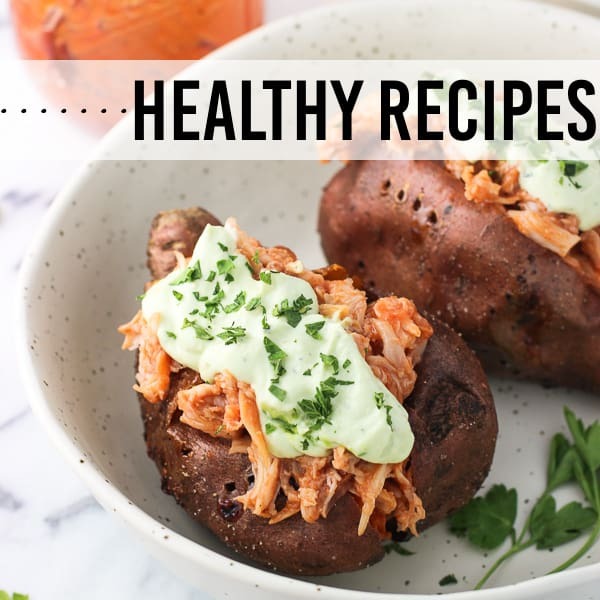 I love these muffin top recipes. Seriously, that is the best part, right? I will have to try these soon! Yep. Real muffin tops are the best! Not the ones with the jeans, though. I love these! They’re getting me in the mood for fall! Hi Alyssa, just found your gorgeous blog through Helen of Scrummy Lane, very nice. Love your muffin top cookies, very clever. I always pick pieces off the top of the muffin and then work my way down, preferably with a big cup of tea or hot chocolate for dunking (I know I’m weird). Muffin tops are definitely the best part! These look amazing! Thanks Consuelo!! Muffin tops = <3 I bet you'd love them! YES. I do the same thing! Haha, glad I’m not the only one 🙂 Muffin tops are my favorite! As are the amazing fall flavors like ginger and cinnamon. Fantastic job on these Alyssa! I love gingersnap flavors! How do I eat my muffins? Just the top so this is perfect for me! how cute are these! they look so soft and so moist! I always full the top off first. That is so the best part of the muffin! These sound amazing. I can just imagine how wonderful they must make your kitchen smell. Love your photos! These sound heavenly with coffee in the morning. Ahhhh … these are so creative! It’s as if you made the part of the muffin that everyone likes best. I love the flavours you’ve got in there, too … like cinnamon, cloves & molasses. Thanks Helen! I was so surprised by how these babies turned out – in a good way for once! Haha Unexpected kitchen results aren’t usually so delicious around here. And YES – these muffin tops smell amazing. Better than any candle I’ve had! Thanks Kelly! 🙂 I appreciate your kind words (on both the muffin tops and the pics!) – I’m having so much fun learning my new camera and it’s a thrill when the pictures come out just as I hope! I agree, Kathy! I tend to be a messy eater sometimes and if I’m eating a whole muffin, I can count on there being a bunch of crumbs to clean up. No bueno in the car! I eat the bottom of the muffin first so I can save the best for last! The top is my favorite! 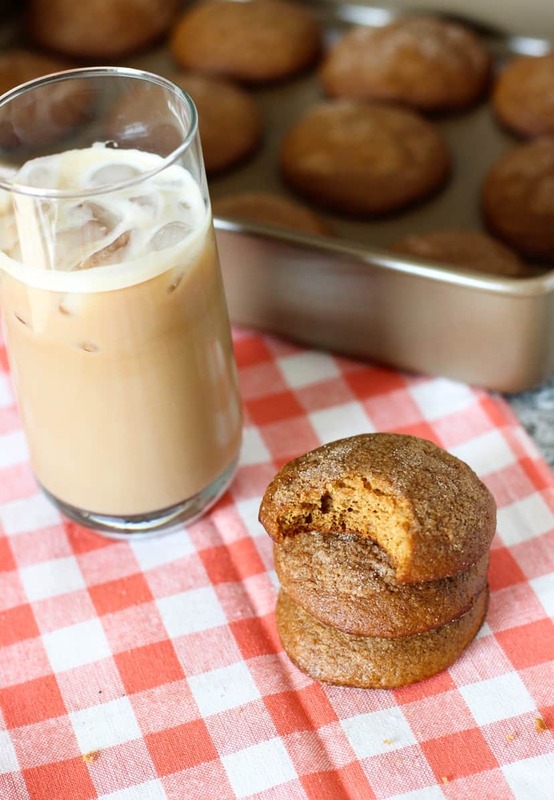 These sound delicious – although you have me wanting fall to hurry up and come fast with the gingersnap flavor!! Haha that’s a great strategy, Ashley. I do that with some other foods. And yessss – my apartment smelled super fall-like, even though its a million degrees and humid outside. These would be fab come September/October. These muffin tops look delicious! I actually had the exact same thing happen to me…I originally planned to make cookies, but the batter was more like a muffin. So instead of a regular muffin, I made muffin tops! Definitely the best part of the muffin! I totally chomp into the muffin top, and honestly could take it or leave it when it comes to the base. These muffin top bites would go down a treat in my office, cant wait to make em. Haha I feel the same way, Anna! There’s something about those muffin tops! How cute are these little guys?! I love it! And I love that you made a gingersnap flavor, I never think of that when I am baking but it sounds wonderful! Thanks Annie! 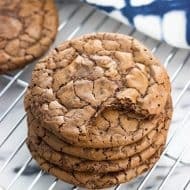 I don’t usually think of the gingersnap flavor either when I’m baking, but had a gingersnap cookie recently and it hasn’t left my mind! I’ve always wanted to know how to make muffin tops! Ever since that Seinfeld episode about muffin tops. Because they are by FAR the best part of the muffin. I can’t wait to make these! I eat my muffins quartered, because if I ate them like you do, only the tops would get eaten! 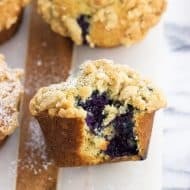 🙂 The tops are definitely the best part – so these muffins tops – brilliant! Haha they’re so great Kristi! My favorite parts for sure. 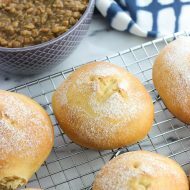 Love that this recipe gets down to business – muffin tops only! 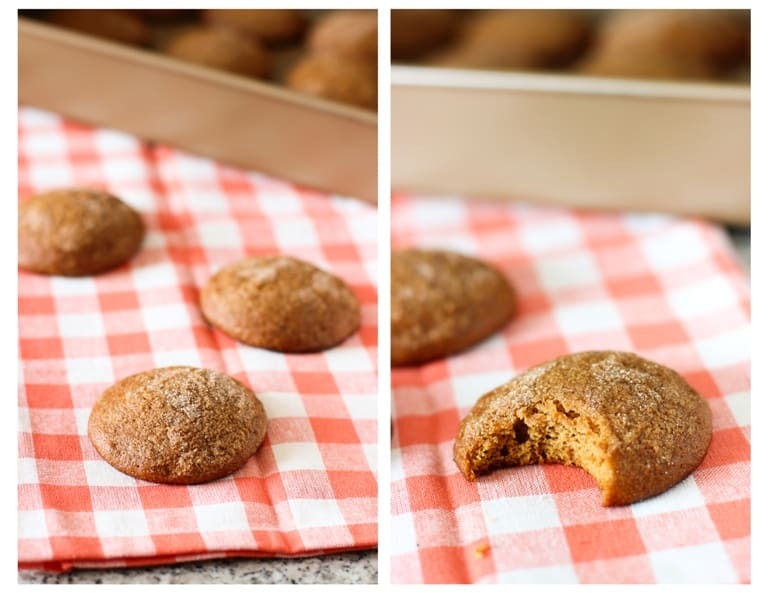 I love gingersnaps and I love muffin tops, soooo basically, I need these in my life ASAP. Muffin tops are the best! These look delicious. I will definitely make these. I am bookmarking these for Christmas as they sound perfect for them. I love muffin tops! It’s always fun when a recipe turns into something totally unexpected, but awesome. These look so soft and delicious, beautiful pictures too! Thanks Danielle! I was so happy this near fail turned out to be pretty great on its own! Haha – I love it!! I never thought that I would wish for muffin tops. Beautiful cookies, Alyssa. Wish I had a couple right now!!! Thanks Kathi! I was initially bummed out that my cookies weren’t turning out just as I hoped, but my disappointment vanished entirely once I realized these had the exact texture of muffin tops. A would-be fail that worked! I also eat the muffin top first! It’s the best part. I agree, Bianca. Love them!